Challenge: 64 Lisbon Street or better known as McCrory’s department store, went out of business in 1979 and was neglected and abandoned ever since. Hebert was tasked with analyzing the forgotten building structurally and coming up with cost-effective solutions to remediate and bring the building back to life. Solution: Hebert worked directly with their structural engineer to evaluate various means and methods to remediate the old wooden structure. The challenge within this analysis was to provide the owner with best value and minimize the cost for structural remediation in order to provide the owner with all the space and detail needed to make the project successful. 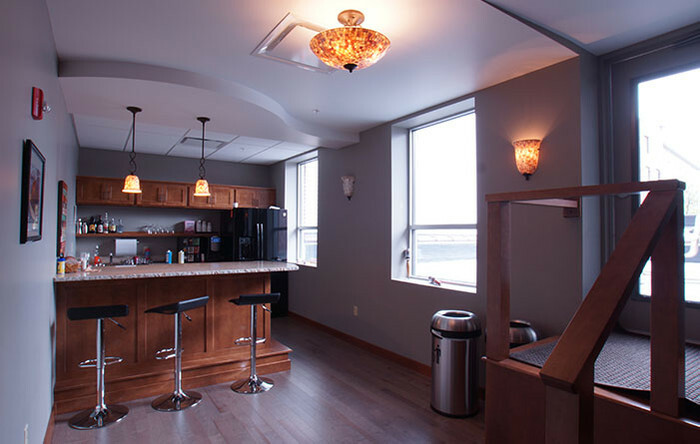 Hebert worked with a team of local professional contractors through a CM design/build process to bring the project in on a tight budget. 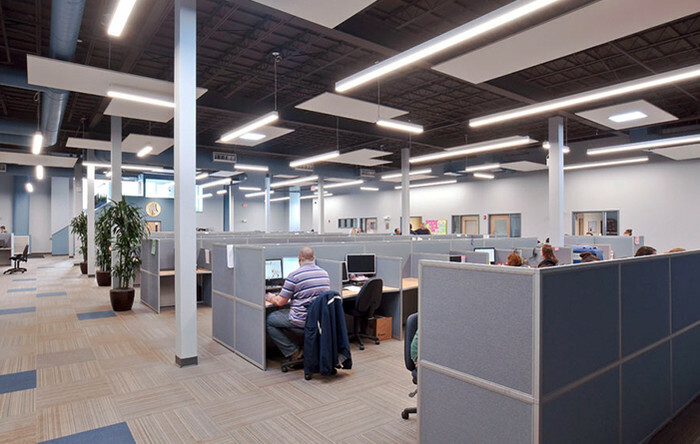 Overall the project was a tremendous success for Argo Marketing group. 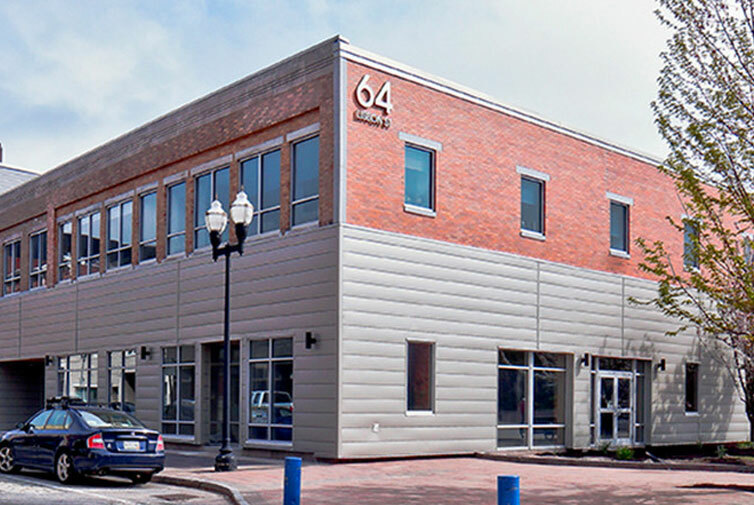 Argo entertains prospects from around the United States and regardless of where people are from; everyone has recognized Argo Marketing/64 Lisbon Street as a benchmark for similar organizations around the country.